The GMG has been created to develop the U19 game across Wales. 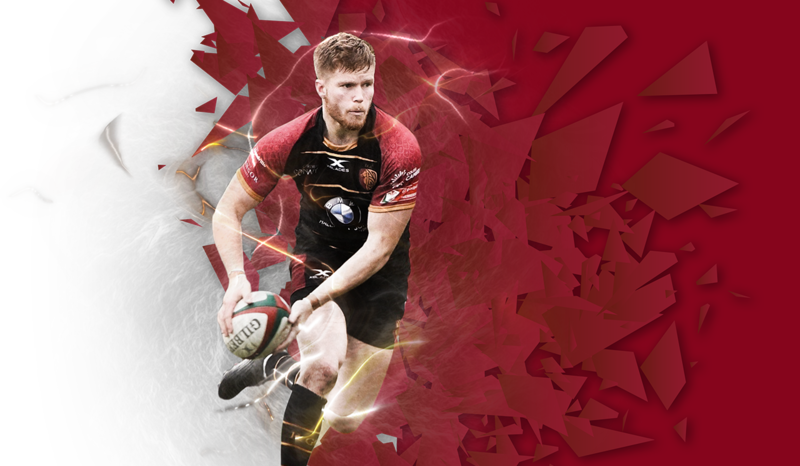 In North Wales, a GMG will help to steer the game and look to increase regular engagement and participation across all U19 offerings and competitions in vibrant clubs and community settings that retain the values of Welsh rugby creating positive rugby experiences. The GMG will now oversee and manage the development and transition of males and females across mini, junior, youth and senior ensuring rugby in North Wales has a vibrant and positive future. Get all of the latest GMG news from across the region and stay connected and up to date with the North Wales Development Region. Are you passionate and committed to growing rugby in North Wales?